A new hardstyle front is coming up! 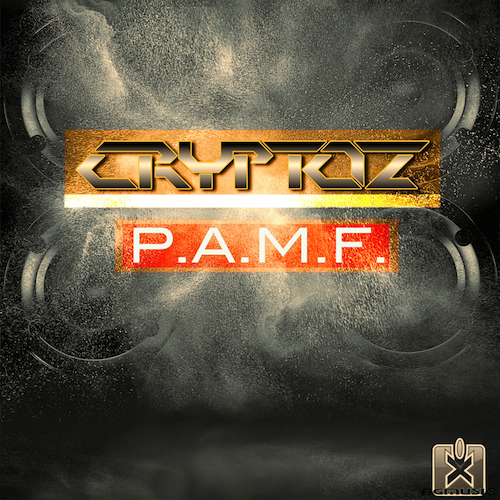 Please welcome german music producer ´CryptoZ´ with his new great hardstyle production ´P.A.M.F.´ on RGMusic Records! We like his style and this is why we support him on our label! All in all we are looking forward to 3 new high quality amazing hardstyle productions in which one was produzed in cooperation with the austrian music producer ´Nick Unique´! We strongly recommend to check out the tunes from ´CryptoZ´ & ´Nick Unique´! 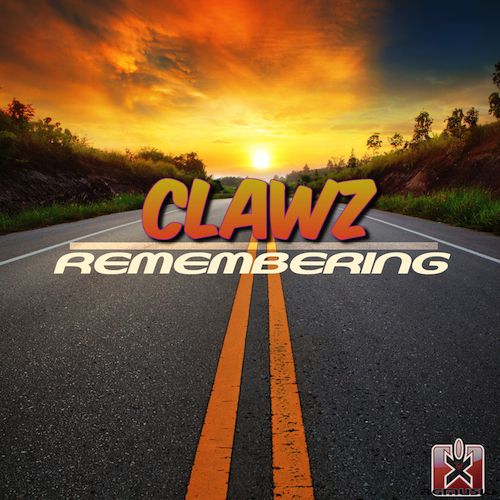 Please welcome talented music producer ´CLAWZ´ from France on RGMusic Records with his new cool production named ´Remembering´! ´CLAWZ´ produces amazing music and with ´Remembering´ he delivers a great pumping Hands Up track with a super catchy melody! We like his style and this is why we support him on our label! More tracks will follow! A new hardstyle front is coming up! 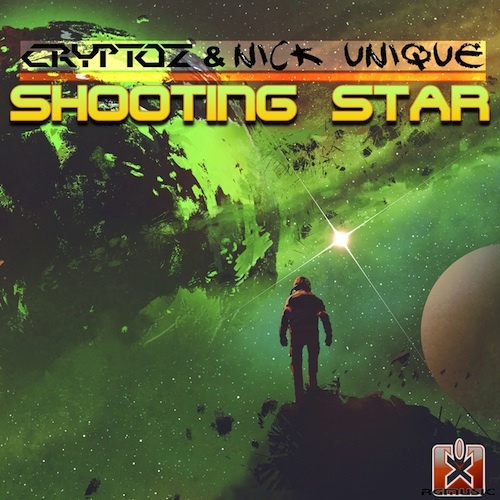 Please welcome german music producer ´CryptoZ´ and austrian music producer ´Nick Unique´ with their new amazing hardstyle production ´Shooting Star´ on RGMusic Records! 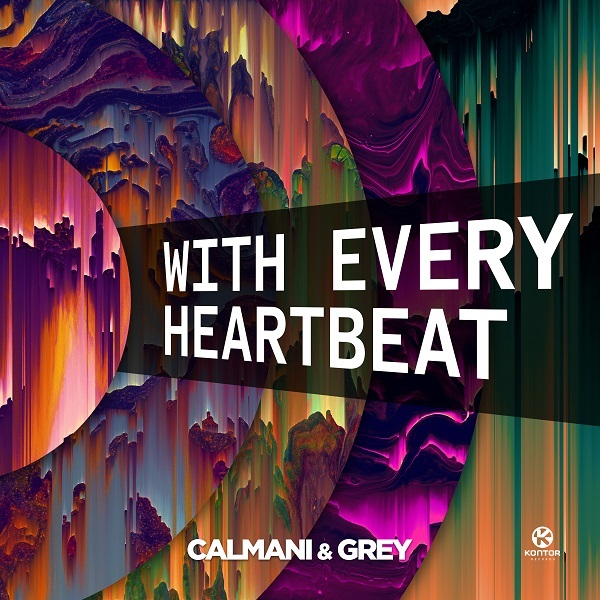 They have teamed up to produce a fantastic hardstyle tune combined with very cool spoken words! We like their style and this is why we support them on our label! 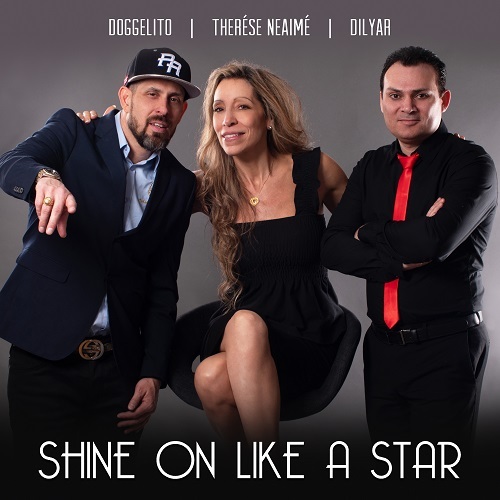 We strongly recommend to check out their tunes!